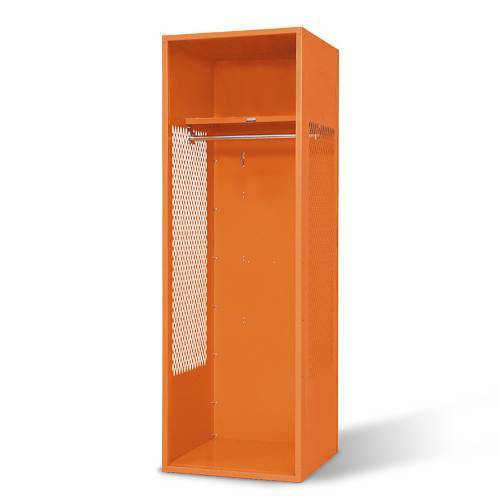 Equip your school's or organization's locker room with this Penco® Stadium® Locker with Shelf to easily protect and organize athletic gear and playing equipment. With an open front and perforated sides, the locker ensures proper ventilation to help safeguard gear and uniforms against mold and mildew growth. 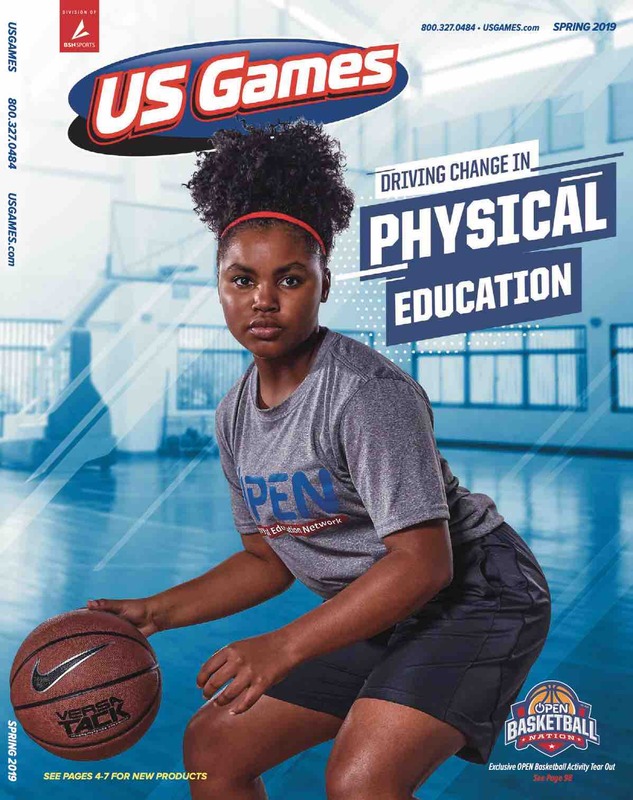 When players stand up to deliver a rousing speech to get their teammates excited to take the field or court, the locker's steel build will withstand the energetic locker slaps that follow.